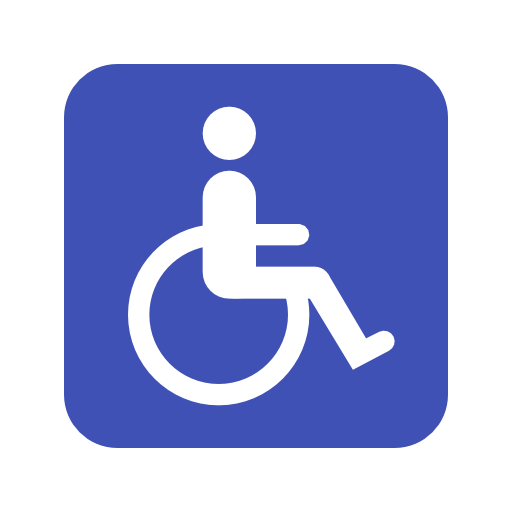 We will be providing complimentary shuttle service for our disabled guests or those with mobility issues from the Mesa Parking Structure (MPS) to select shows throughout the season. Shuttle services will begin one hour before show time and will meet patrons on level two (Mesa Road street level) of the Mesa Parking Structure, by the elevator. Advance notice is appreciated, but not required. 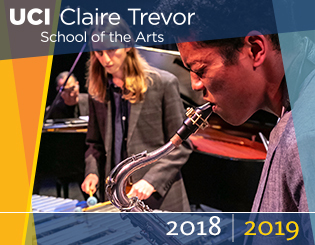 For additional information, please call the Arts Box Office (949) 824-2787 or email artstix@uci.edu. Please note that while we always intend to be ready for you, occasionally weather or traffic causes us to cancel service. We usually don't know until about 1 hour before curtain if that rare occurrence will happen. You're always free to call the box office starting 1 hour before performances to confirm shuttle service ( 949-824-2787 ). Consult CTSA website maps: www.arts.uci.edu/directions. Dates, venues, titles are subject to change. Please check our online events calendar (www.arts.uci.edu/calendar) for the most current information. ​Please call UCI Parking at 949-824-PARK for details, but we understand patrons must still purchase a parking permit (ie from the attendant at Mesa Parking Structure) to park in any lot on campus. Those with an ADA parking placard / license plate may use the parking lot behind the William Gillespie Studios. From there, follow signs to Arts Plaza or respective venue. All patrons may drop-off passengers at the same lot; or in the loading dock of Beall Center for Art + Technology. From there, follow signs to Arts Plaza or respective venue. For Little Theatre/Humanities Hall, passengers may be dropped of at a nearby parking lot. For Irvine Barclay Theatre, passengers may be dropped off in front of the venue.